What many people do not know is that Levi Roots is an established Reggae singer, label pioneer, MC and producer with a number of solo albums under his belt, as well as credits for album productions going back to the early 80’s. 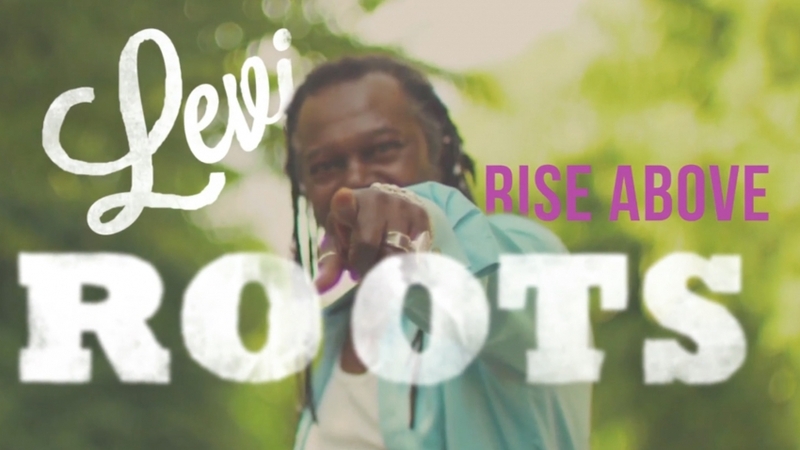 The Dragon slaying creator of ‘Reggae Reggae Sauce’ Levi Roots has got his music career back on track by releasing a new album ‘Rise Above’. As absolute reggae fans, Cool Your Jets were so very happy to provide an awesome advertisement to help launch the new album.